So it’s that time of year again, when we all promise ourselves to accomplish certain goals in the new year (even though we swore we wouldn’t this year) and we’re all excited and motivated. We wrote them down, sorted out game plans, and even created a whole Pinterest board for visual aid. But then February rolls around and all of the sudden the motivation sort of banishes. And then in the blink of an eye it’s nearly fall and our list of resolutions (there! I said the word) somehow ends up in that drawer of things you never reach for, right next to that QVC impulse purchase you made that one time. This app has a range of tailored workouts that are perfect for squeezing in mini-sessions, wherever you are, when making it to the gym seems simply impossible! A quick, simple and easy to follow guide that will seriously help eliminate those negative patterns in your life. 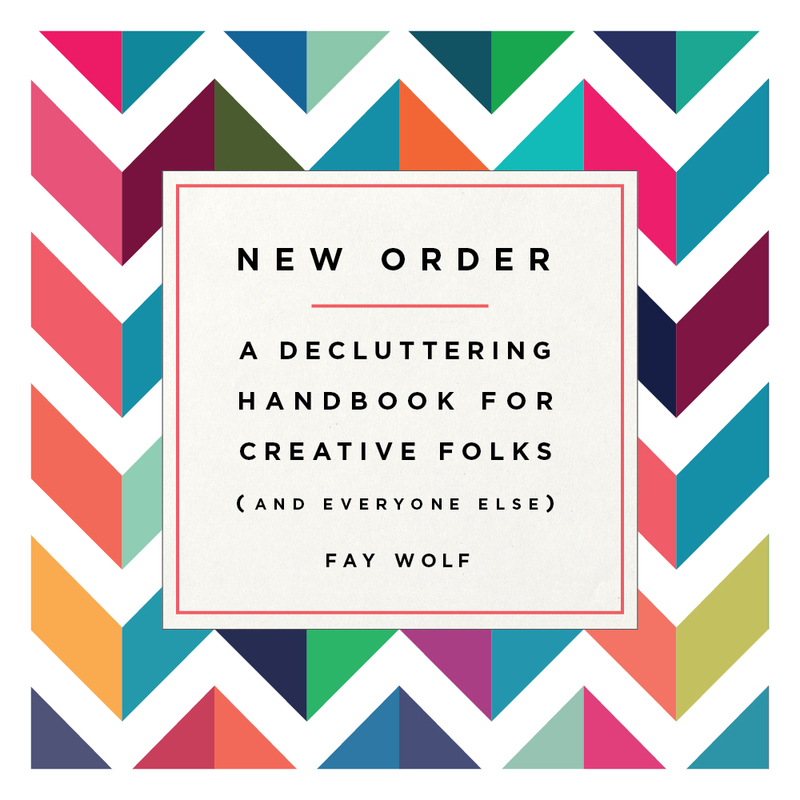 Wolf does a great job at outlining a game plan for you to de-clutter your spaces, organize yourself as an individual and maintaining it in the future! And, as an added bonus, it’s a super cute book so when you’re done you can totally use it as decoration in your room. Talk about re-purposing! Inspo here! Super helpful app where you can log in your spending to better keep track of where your money goes. Like I always say, a visual reminder never hurts! Also, just a tip, something I’ve been doing tons lately is literally sleeping on things before I swipe the plastic. If I’m on the fence about a big purchase (or a small one, every penny counts) I’ll usually put it down, walk away, go home and let it rest. If I find myself thinking about the thing 24/7 (or if you’re like my sister researching and looking into it nonstop) then it’s probably meant to be. If I see that I can live without it (and let’s face it most things we can live without) then I’ll pass. Hope these tools can help and do let me know what are your goals for 2016 in the comments, I'd love to know! Thanks for the recommendations ! I have used the Workout Trainer by Skimble app and it is amazing ! I will read the book as I really need guidance on this "decluttering" thing ! Totally! It's been saving my wallet tons lately. Thanks for the tools recommandation :) For once I'm trying to stay on track with my resolutions so it might be really helpful !